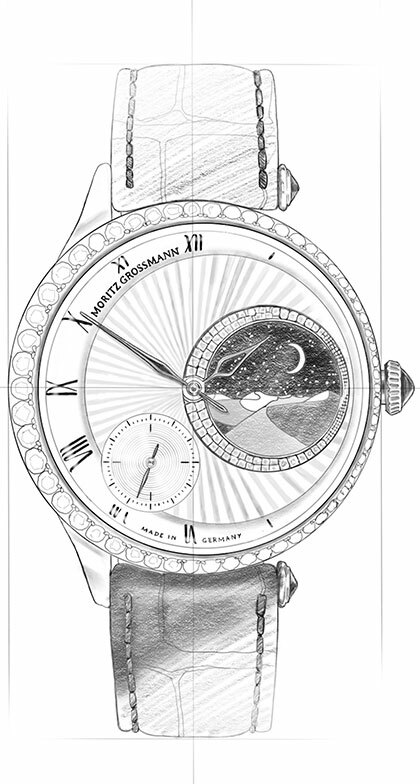 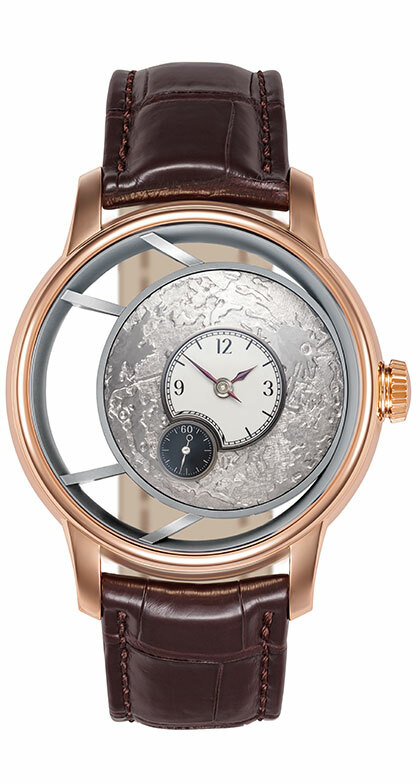 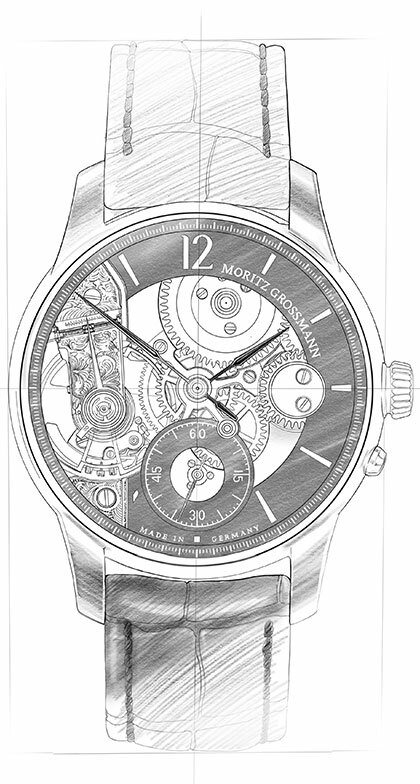 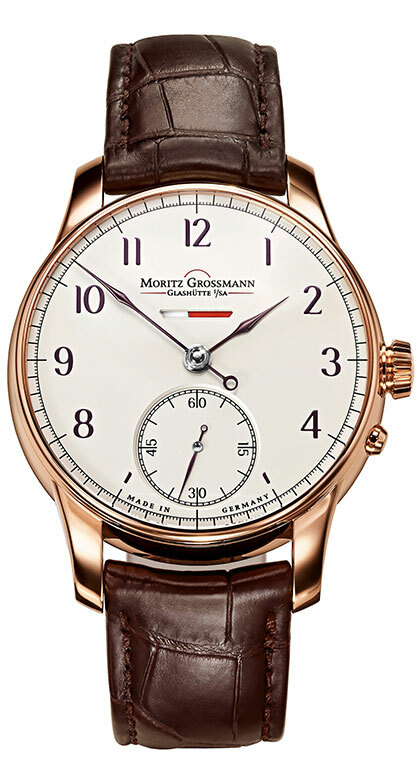 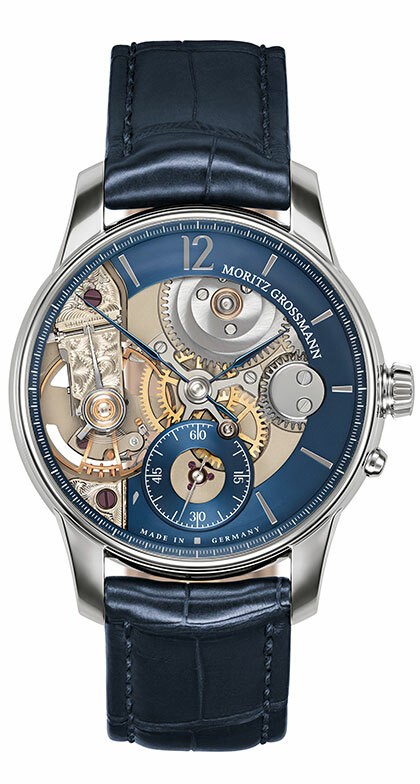 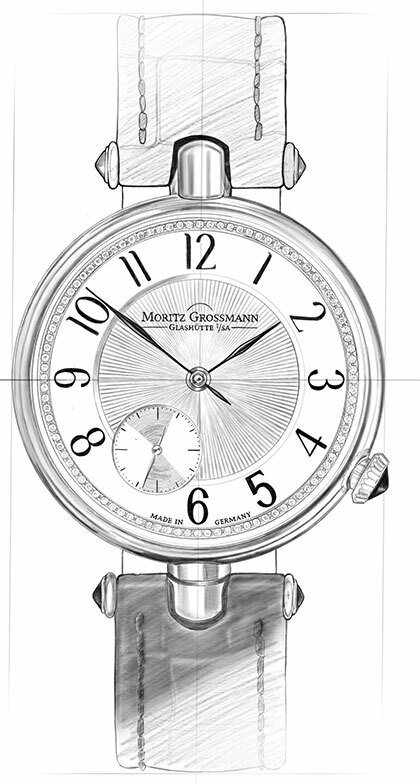 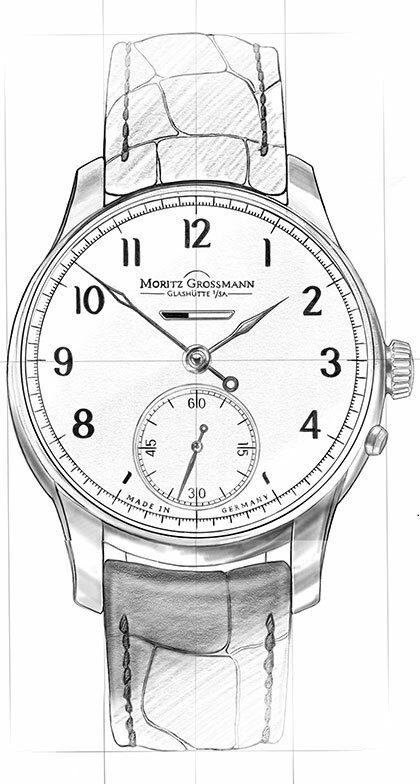 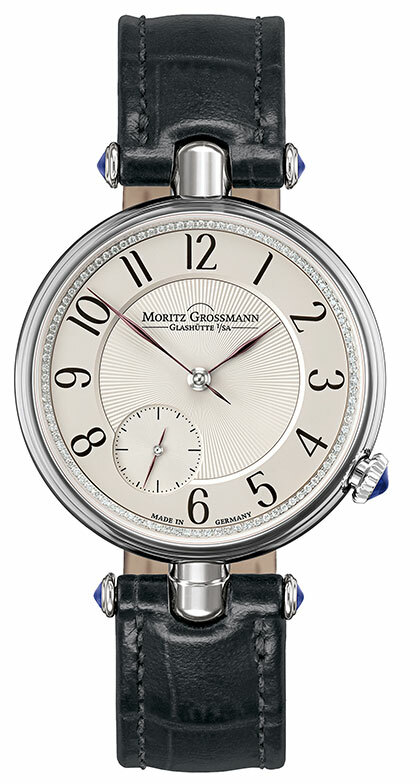 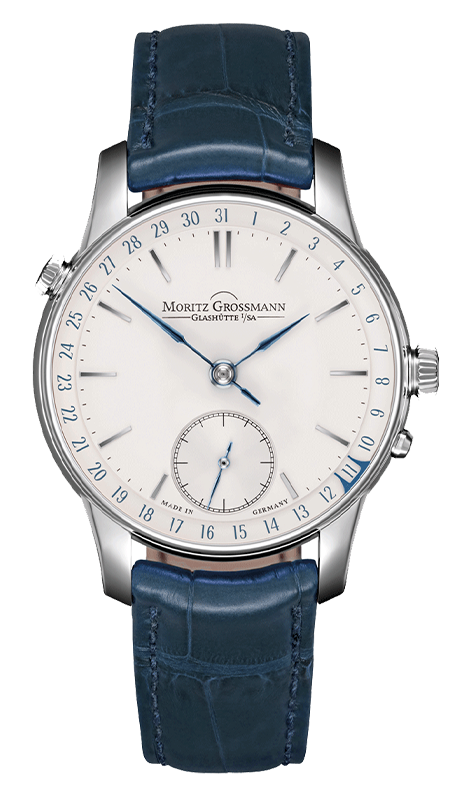 The visionary and inventor Moritz Grossmann loved to study how watchmaking varied from area to area, exploring Hamburg, Munich, La Chaux-de-Fonds, England, France, Denmark, and Sweden to acquire the world’s horological know-how. 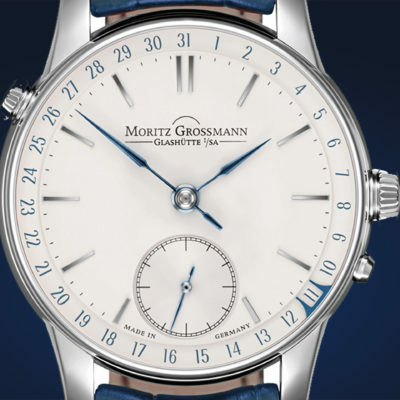 His determination to broaden his knowledge was particularly unusual for his time, as it was very difficult to journey across the continent, with walking or travelling on horseback being the only options. 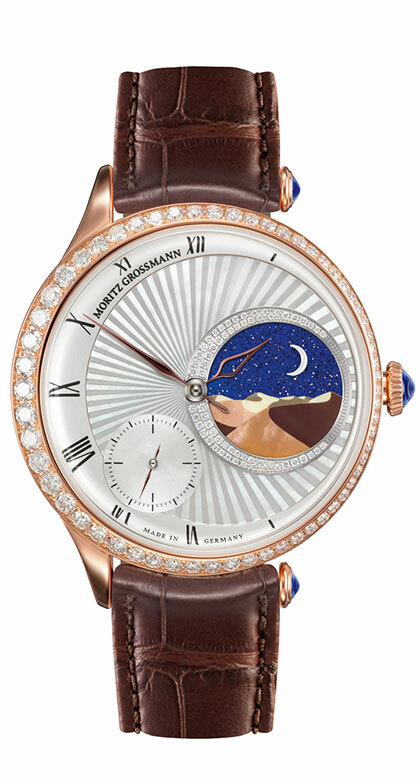 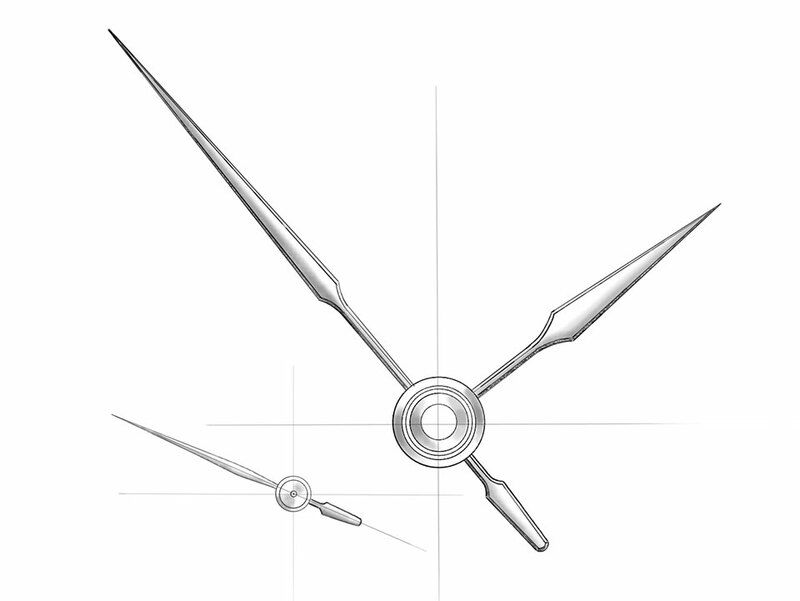 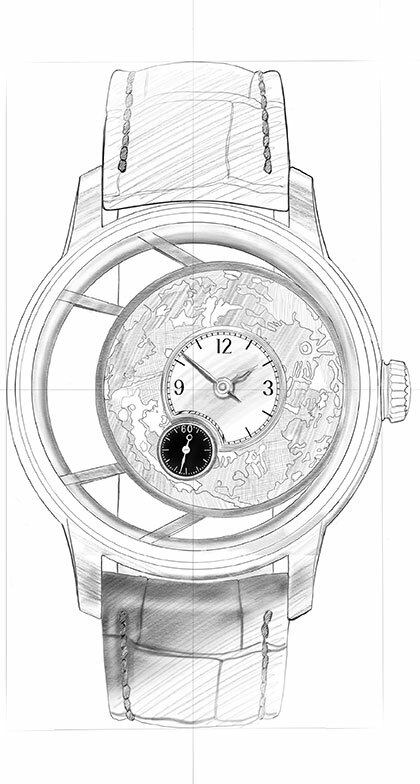 Discover everything about the heart of the ATUM Date.